Dry, like our sense of humor and Hot like the devil. 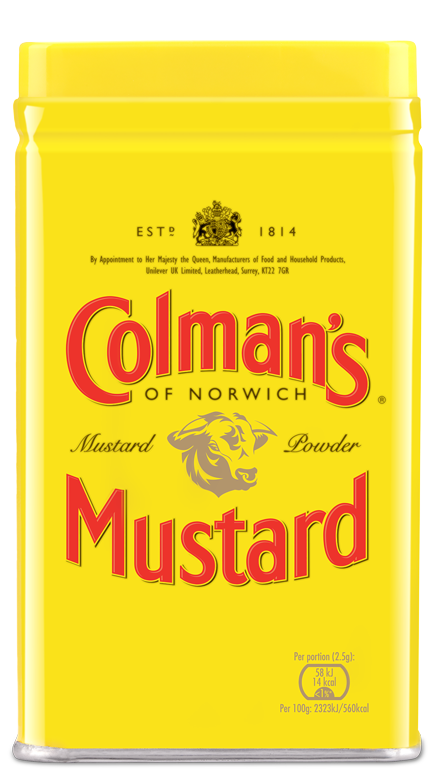 Although our mustard powder is 100% pure white & brown mustard seeds, our intentions are not. Add a pinch (or 2) to bring a little devil out in the kitchen. Prepare to have your senses heat up! 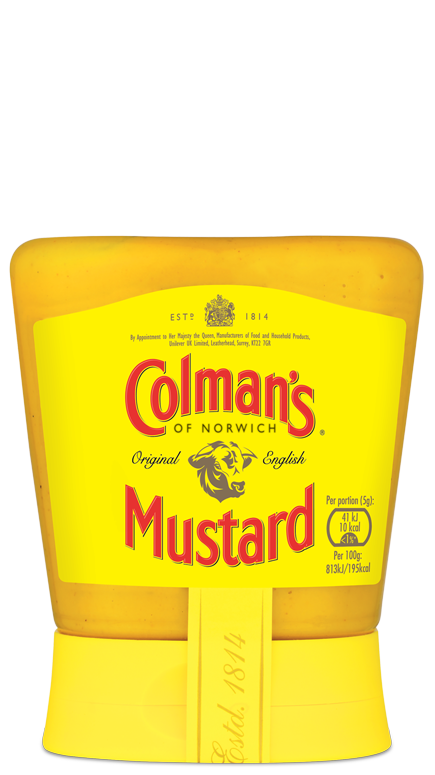 Our prepared mustard combines a kickin’ blend of brown & white mustard seeds to pack the most powerful punch of mustardliness goodness possible. Was introduced to Colman's by my Grandfather and I am 76 now. 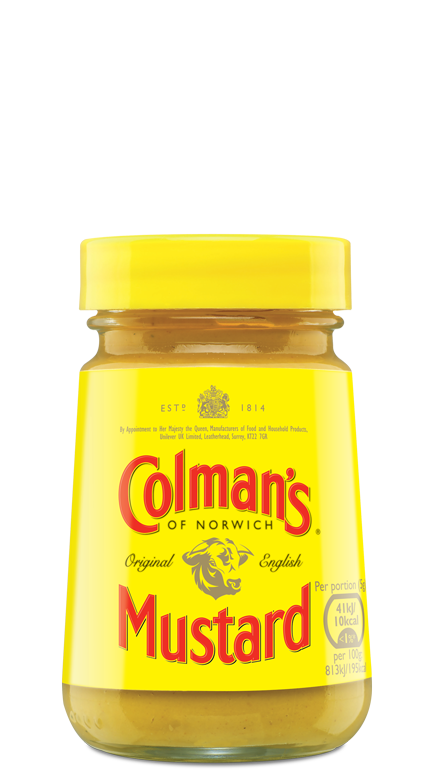 Colman’s is a must have in my pantry! 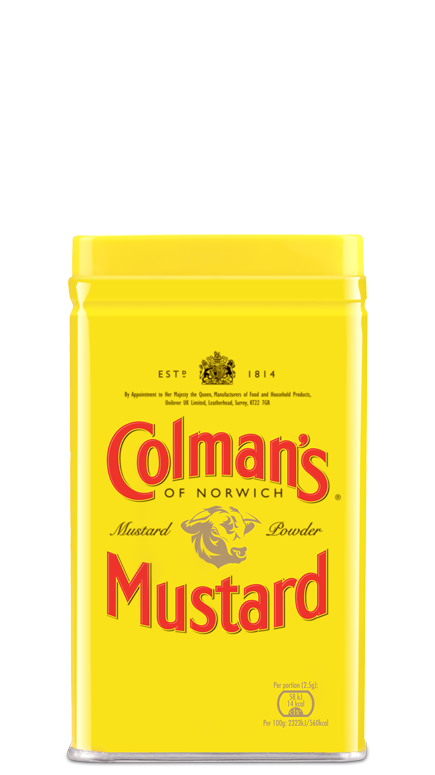 Best powered mustard I have ever used. I’ve been using this mustard for 8 years! Now that's my kind of mustard.